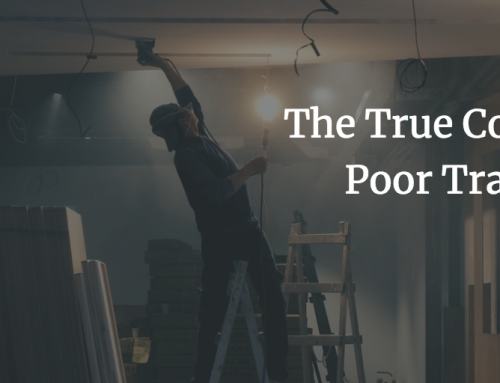 Most dangerous jobs – are your staff prepared? 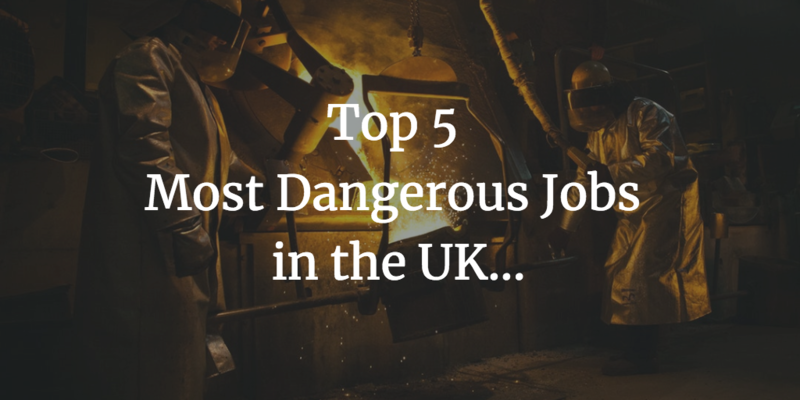 List Most dangerous jobs in UK – are your staff prepared? When you think of the deadliest jobs in the UK, you may think of the roles that require people to put their lives on the line everyday. Firefighters, police, security – Not so… the latest fatality data from the Health and Safety Executive (HSE) will really surprise you! According to data obtained by the Reporting of Injuries, Diseases and Dangerous Occurrences Regulations (RIDDOR) 144 workers were killed in 2017/18. So just what are the Most Dangerous jobs in UK? Construction topped the list as the deadliest profession in the UK, seeing 38 fatalities in 2017 – 2018 according to the HSEs data. This comes as no surprise considering construction workers are often operating heavy machinery and dealing with hazardous materials. Fatal injuries are thankfully rare events, however with a total of 144 workers killed at work in Great Britain in 2017/18, this number has sadly increased by 9 fatalities from 2016/17, with self employed workers and contractors having the highest rate of fatalities. 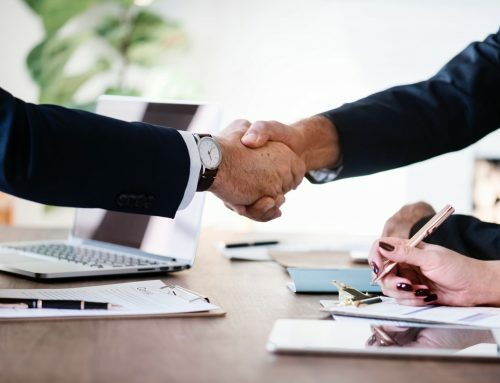 It is essential to provide your employees, site contractors and visitors with health and safety training, especially in labour intensive roles, and, as the recent HSE statistics show it is equally as important in other working environments too. 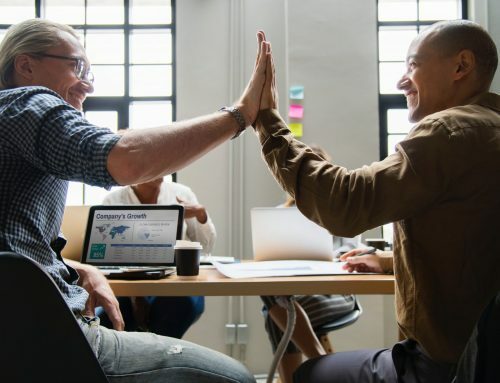 We still come across businesses seeing training as costly and unproductive, losing the company time and money in staff productivity. Health and Safety can not be ignored… An Online Induction System is a great solution to this argument. These systems ensure your staff get the clear and consistent safety training they need, without any additional cost to company productivity. If you need advice on how induction systems will keep your workers safe why not contact our team. Or see online induction systems for more information.